In 1878 John and Sally Pugh donated property at what is now the northwest corner of River and Chemawa, which was then known as Spong’s Landing Road. .A one-room schoolhouse built and was named after the family of John B. Keizer: Pleasant, Cicero and Thomas. Nina McNary was the first teacher and her younger brother, Charles, became a U.S. Senator from Oregon. This school was torn down in 1915 to make way for a larger school as the population of "Keizer" grew. Built in the Craftsman style of architecture in 1916, "The Old School" had four rooms and a basement with two playrooms and a wood furnace under the stairs. The first teachers, Cora Miller (Clark) and Anna Lindgren (Myers) used two of the four rooms for the 66 students. By the mid-20's, all four rooms were in use. Each room had a blackboard, a picture of George Washington and a large school clock. In 1939, a second building was added with four classrooms, a health room, a teacher’s lounge, a kitchen, an auditorium and a principal’s office. The auditorium was also used for Community Club and 4-H meetings. 1948 and 1949 saw the addition of 15 more classrooms, two storerooms and another teacher’s lounge. The basement now housed a music room and school library. The Keizer area was still growing and, in 1953, a bond measure passed for a new elementary school. Cummings School opened in November of that year. By 1955 the basement was being used for more classrooms and the auditorium served as a music room and another classroom. 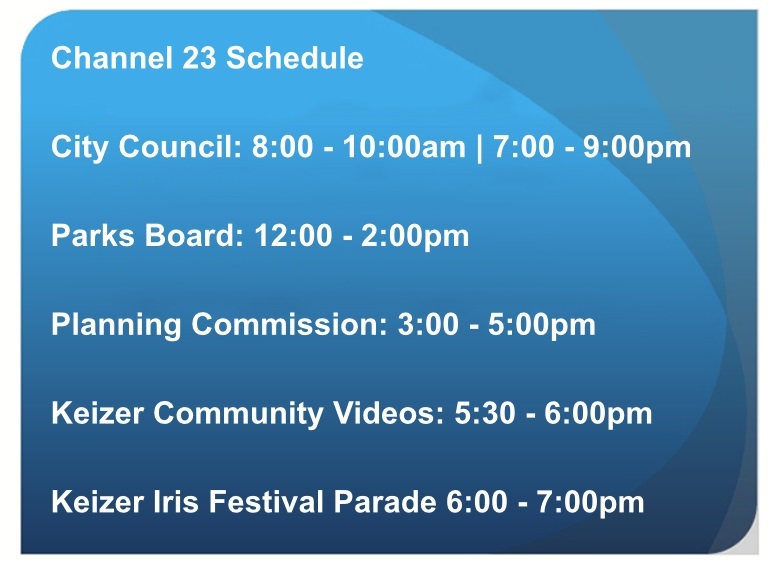 On July 1st of that year, Keizer School District #88 and Salem School District # 24CJ merged. By the 1980’s, the school complex was found to be obsolete and unsafe. The new Keizer Elementary School opened in 1987. In 1985, a committee named "Preserve Keizer School" was formed to look into preserving the historic 1916 building, the only historic public building in Keizer. In 1986 the Old Keizer School sat empty as more modern buildings were built in the community. In 1988 the school property, once the core of the community, was to become a shopping mall. In 1989 the 1916 portion of the building was put on wheels and moved to a far corner of the shopping center for future restoration. In 1993 a Keizertimes editorial urged the community to move the school to a new site or end restoration efforts. A new organization was formed that included the "Preserve Keizer School" group, the Westmoreland Garden Club and Keizer Art Association as well as other community leaders. 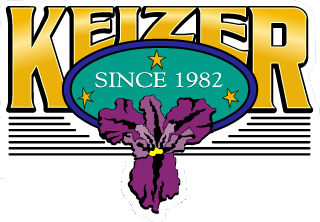 The building was finally moved to City Hall property in 1994 but it was not until 1999 that a major fund raising campaign began culminating in the remodel and re-opening of the building as the Keizer Heritage Community Center.